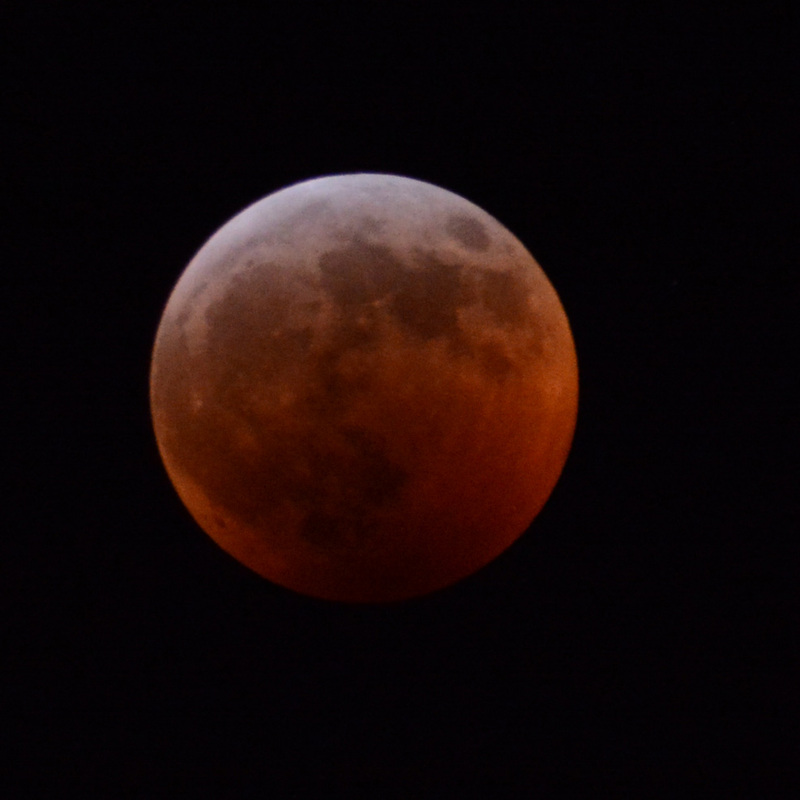 On Sunday the 20th of January there was Super Wolf Blood Moon Eclipse. It started at 22:30 EST and was over by 23:45 EST. I lucky enough to stay up and capture the event in the bitter cool air. It rain on Sunday in North Carolina and I didn’t think the sky would be clear enough to see it, but that cold arctic air came in. 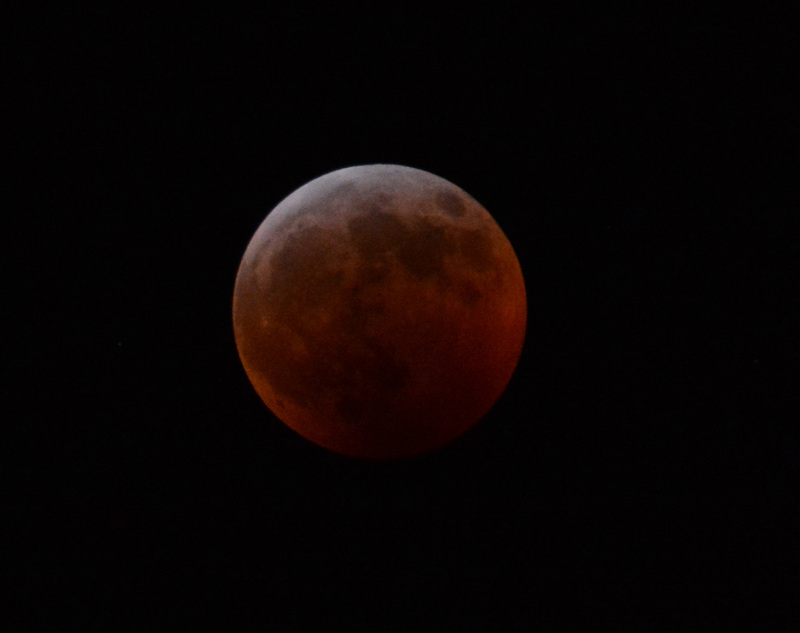 In my driveway, I had setup my camera (Nikon D7100) on a tripod along with my telescope. The event was spectacular. On the 18th of January, I went to one of my favorite spots in Bridgeton to capture the sunset and moonrise to practice taking pictures. The Moon was 90% Waxing Gibbous (rising). I practice taking sequence shoots at 30 seconds apart. On Sunday evening at 20:00 and sky cleared up and was able to capture a moonrise from my driveway. Around 22:30, I setup my equipment to capture the event. My Nikon D7100 camera with the Nikon Nikkon DX AF-S 55-300mm 4.5-5.6 GED len and tripod. I tied to capture it during different stages. I also tried to do some multi-exposure shoots in one frame (using 30 seconds between shoots). Unfornaturely , the Nikon D7100 only let you to 3 pictures in sequence and with 30 seconds between frames. At midnight, I saw the Blood Moon. I happens when a reddish tint shines on the Moon refracting the Earth’s atmosphere. 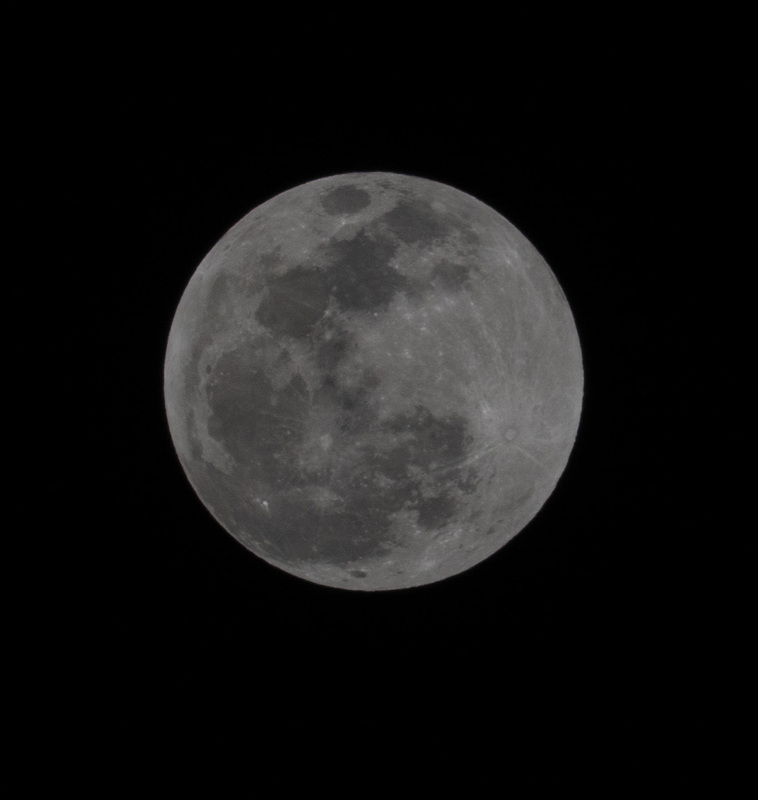 It is called a SuperMoon, because the Moon is at the closest proximity to the Earth.